A delightful harbourfront inn in the heart of Louisbourg. 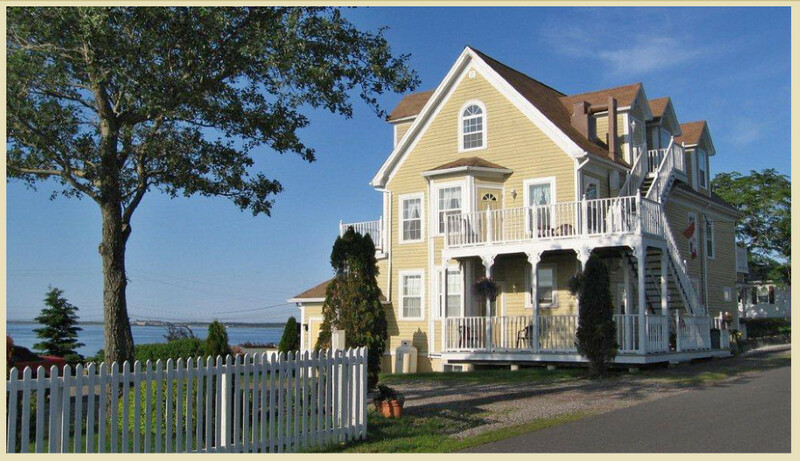 Enjoy all the comforts of home as you relax and unwind in the pleasant, cheery atmosphere of this inviting bed and breakfast by the sea. The sound of the seagulls, the smell of the ocean and the sights of the fishing activities just outside your window will make your stay in Louisbourg a true Cape Breton experience! This entry was posted in Bed & Breakfast, Inns & Suites, lodging.